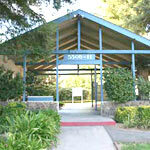 Beautiful Living Accomodations for an Affordable Price! 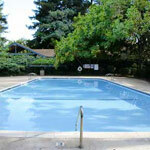 We are a community of managed apartment homes just up the street from Florin Mall and 65th Street Expressway in South Sacramento. 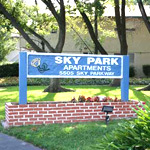 Sky Park is located on a quiet street near all your shopping needs, a community park, and convenient bus transportation. Our management is active in a way that affects your comfort and enjoyment. Sky Park features very spacious apartments in a unique park like setting at highly competitive prices.